A Heavychariot is an armored bronze-clad chariot drawn by two trained war horses, also called 'Merkava'. 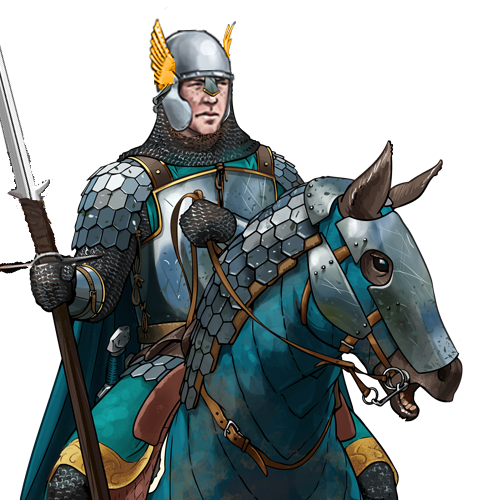 It is not so mobile and fast as horse and rider, but is considered a primary decisive factor on the battlefield. The Heavychariot is central to the halfelven art of war, and its momentum and impact can deliver strategic focal power in battle.